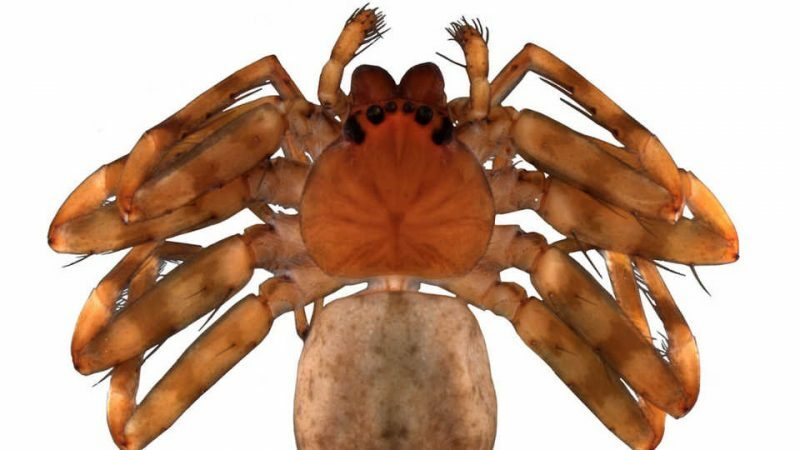 This entry was posted in Nature, Our World, Science, spiders and tagged Biology, California Academy of Science, nature, New Species, New Species 2018. Bookmark the permalink. Stay tuned I’m researching how many lost.